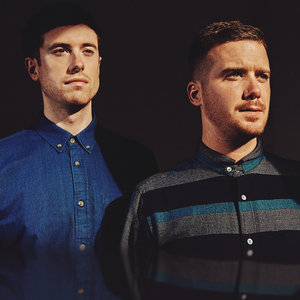 Gorgon City are two North London producers individually known as Foamo and RackNRuin. Taking up residence on Black Butter Records, their February 2012 debut collaboration "The Crypt EP" featured NAVIGATOR, RUBI DAN and JANAI. One year later, they joined forces with Yasmin for the lead track of the "Real EP", "Real (feat. Yasmin)", gaining support on both the dancefloor and airwaves. "Intentions (feat. Clean bandit)" with Nikki B on vocals and backed by "Cycles" , were released on May 2013.